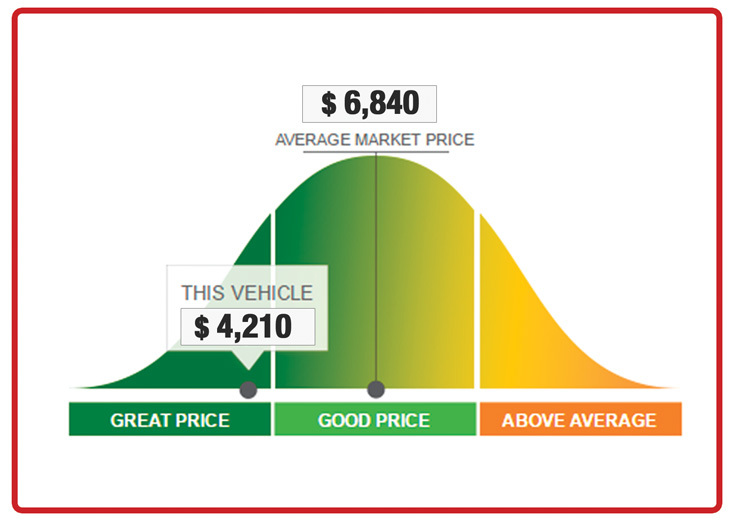 For many buyers, the most painful part of the car buying process is negotiating a fair price. You may have been through an interrogation-like negotiation yourself and we know you would rather avoid it. 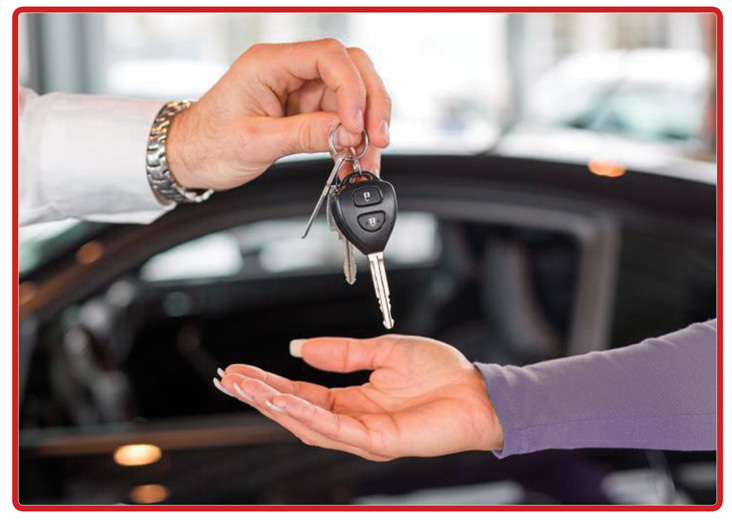 At Don Valley North Toyota, we take the hassle out of your car buying experience by offering you competitive and fair pricing on all our vehicles. Simply put, we take the surprises out of this process. Using our proprietary softwares, we can instantly provide you with a complete and comprehensive prices quote on your preferred vehicle. 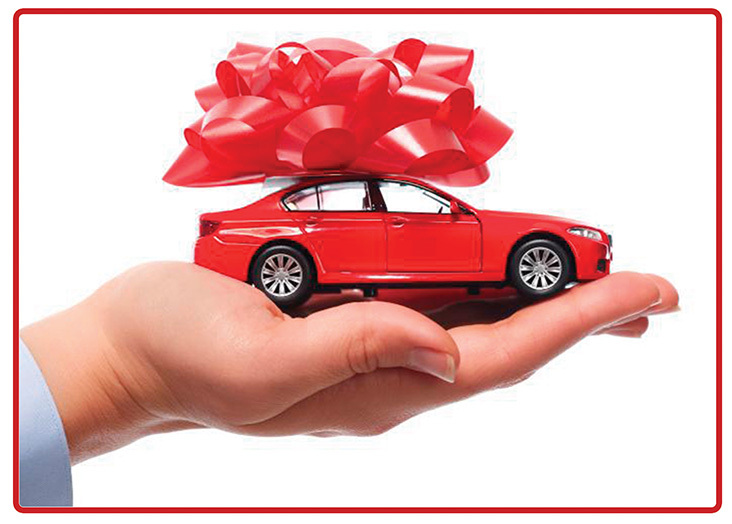 The wide-range of quotes saves you time and the energy from shopping around by giving you an accurate vehicle value on the market. Our goal is to equip you with the knowledge and information you need to make a better, more informed decision. There is no “Sales” pressure and You Decide on your Terms.